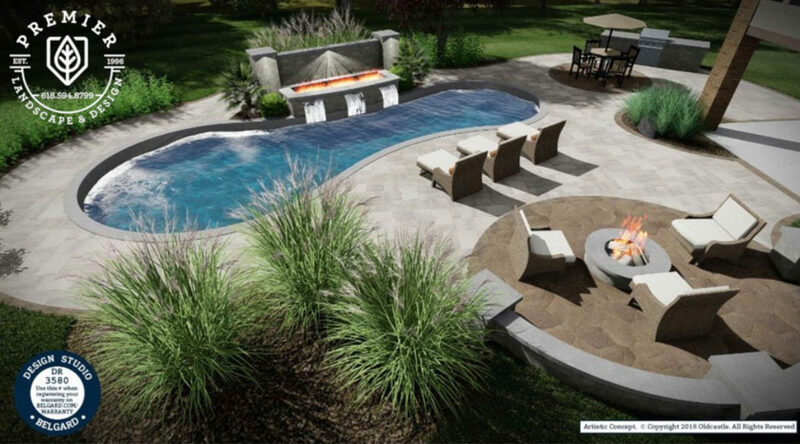 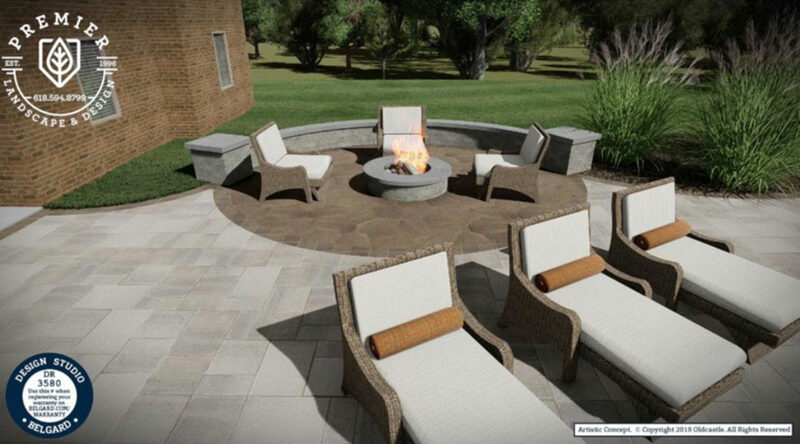 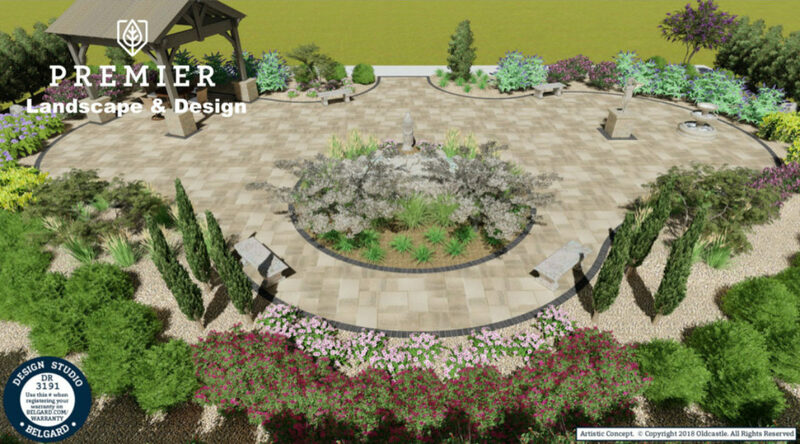 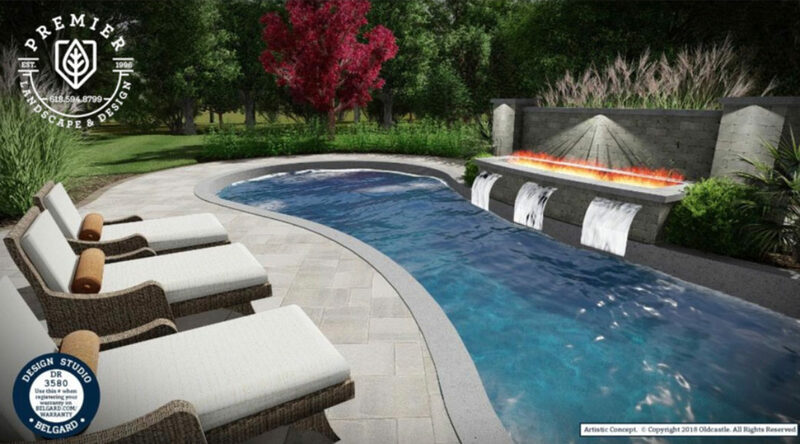 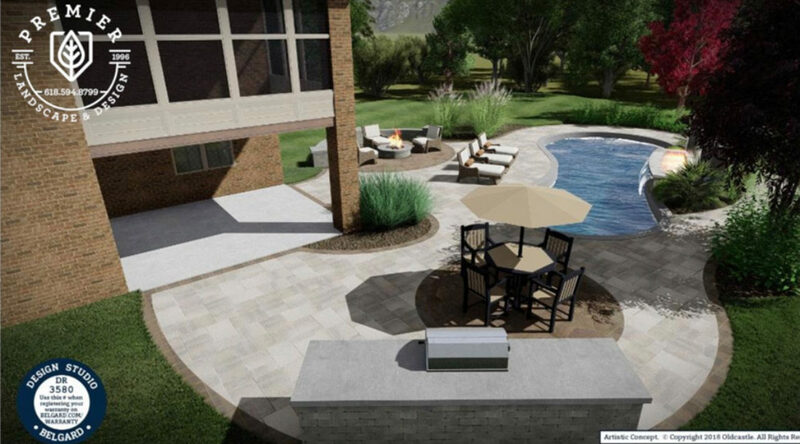 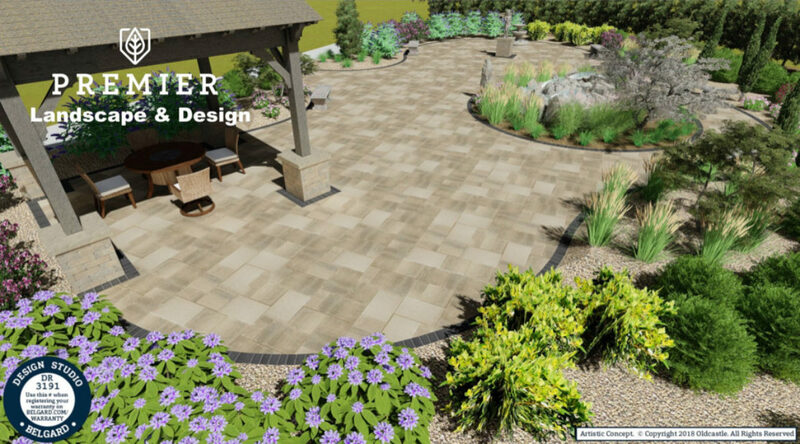 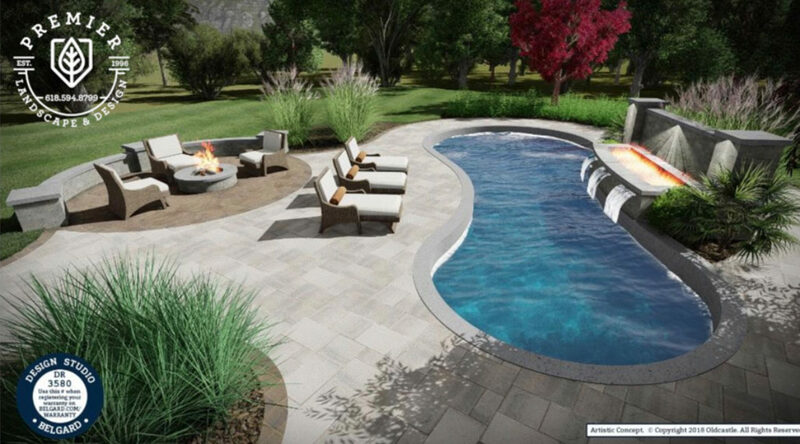 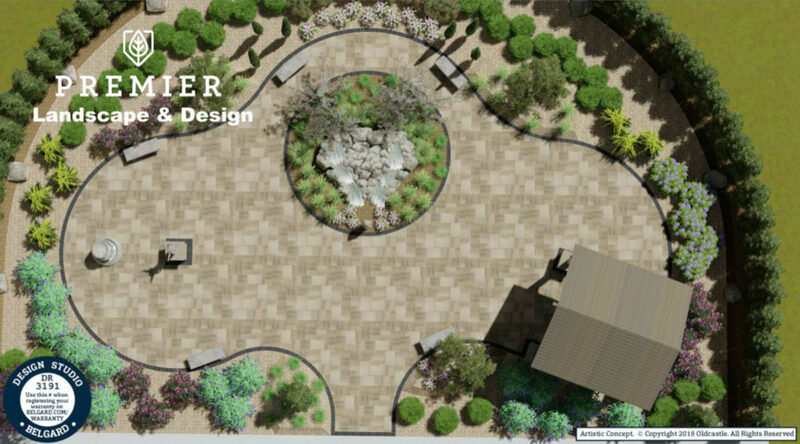 Premier Landscape & Design understands customer needs and everyone deserves a finished project that truly reflects the original proposal. 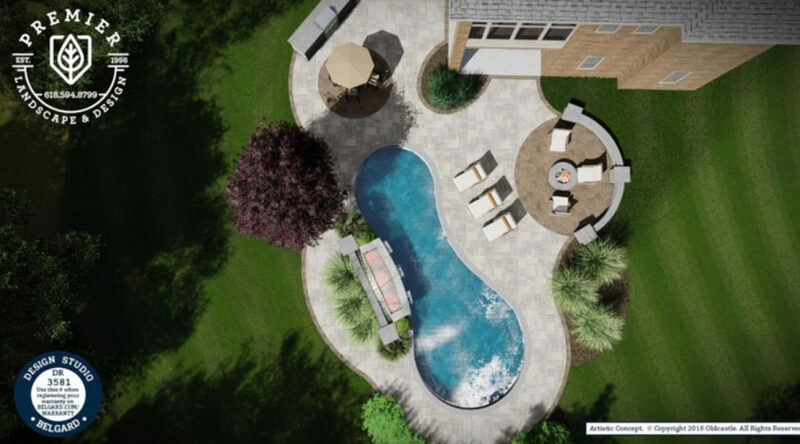 As such, we offer clients highly-detailed, 3-Dimensional project plans designed to scale. 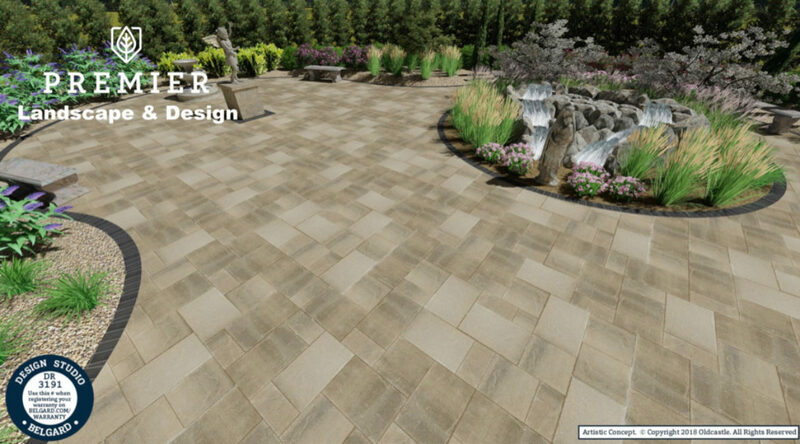 This valuable service ensures each and every client receives the best experience and an unforgettable final product.